Better air for you and your family! We offer a thorough, professional duct cleaning service that will immediately improve the air quality of your home or office. Clogged dryer vents are a common cause of household fires....peace of mind is only a click away! 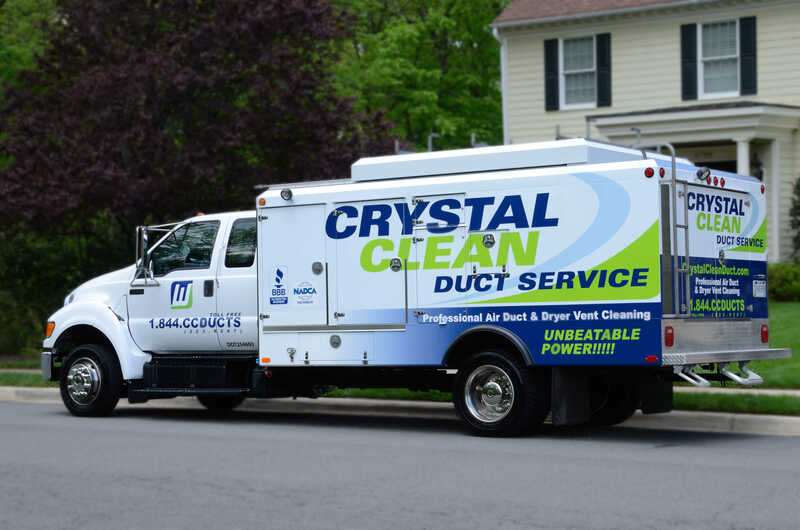 Crystal Clean Duct Service - Professional Air Duct Cleaning and Dryer Vent Cleaning for residential and commercial customers throughout the Washington D.C metropolitan area. 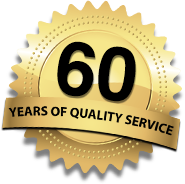 We offer free in-home estimates and commit to 100% customer satisfaction.